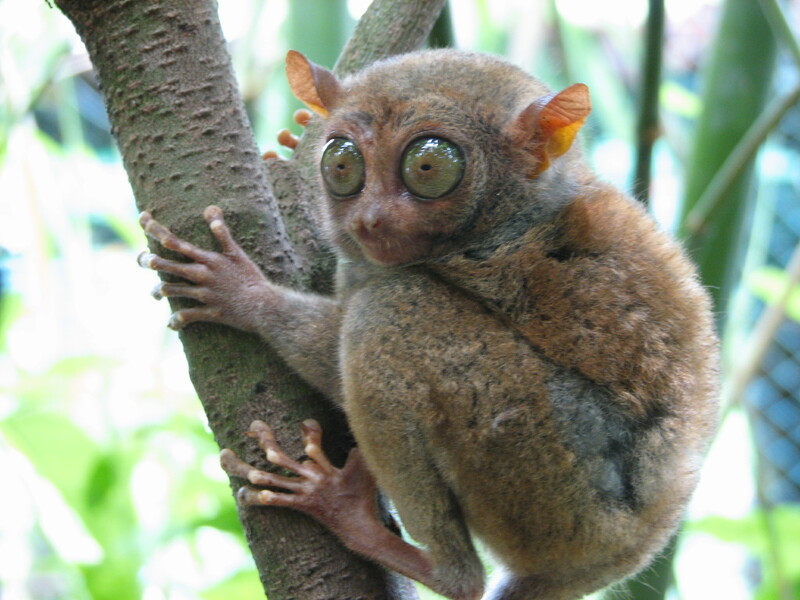 mtoz – originally posted to Flickr as Tarsier. 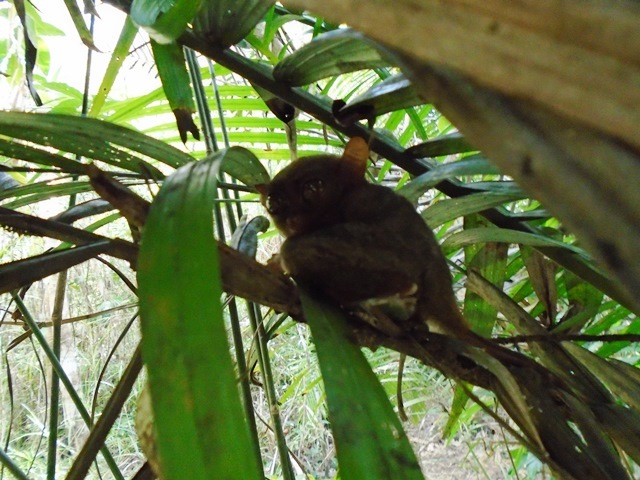 The Philippine tarsier is one of the smallest primates in the world. 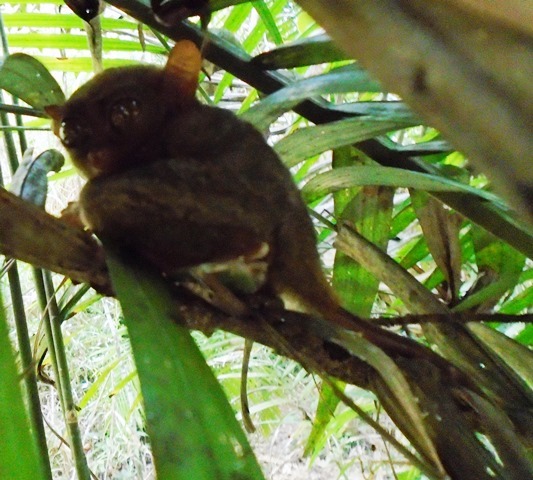 Found in the Southern Philippines these creatures are on the brink of extinction. 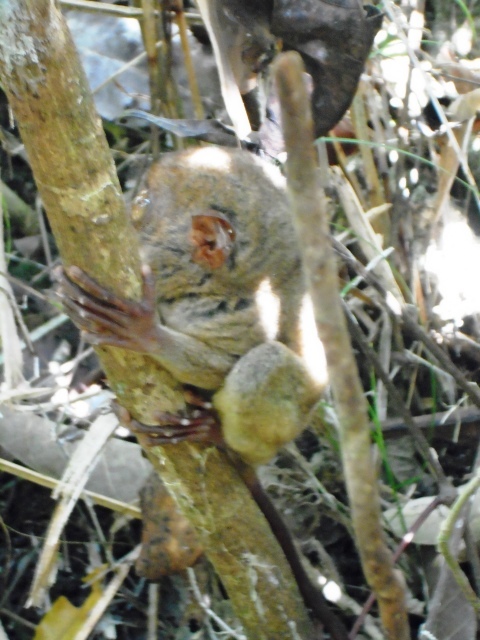 On the island of Bohol resides the official Philippine tarsier sanctuary an arm of The Philippine Tarsier Foundation, Incorporated (PTFI). 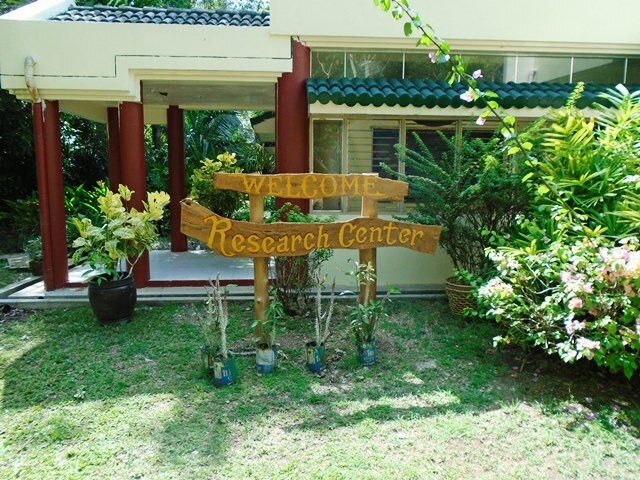 This was our first visit to the sanctuary that was established some time in 1998, but not my first visit to see the tarsier. 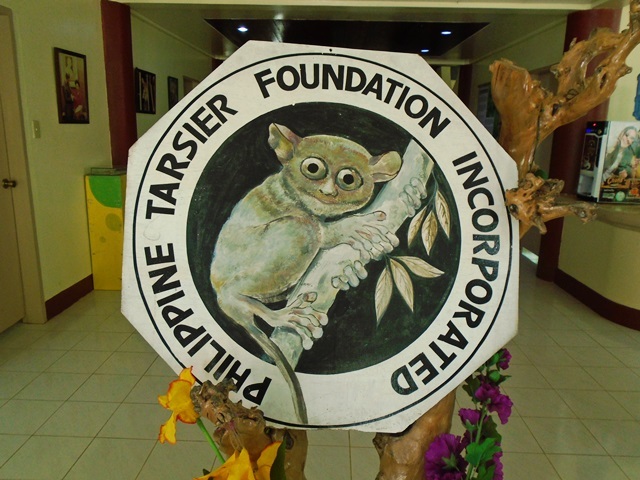 I visited the founder Lito Pizarras back in 1994 before the Philippine Government became active in the preservation and protection of the tarsier. 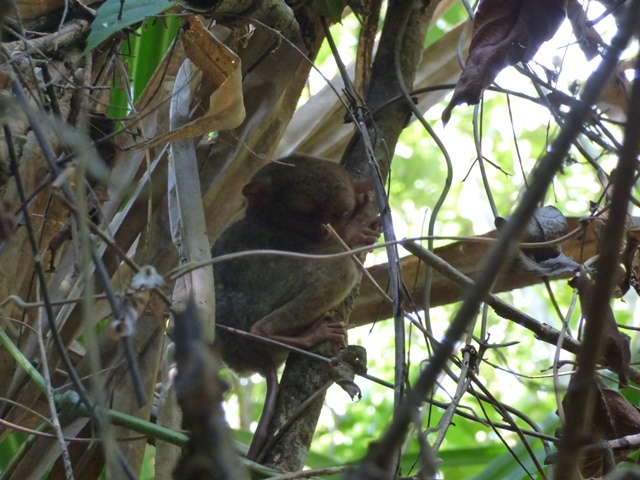 During that visit in 1994 Mr. Pizarras kept a large homemade cage outside his home where he was attempting to breed and make people aware of the tarsier how they were starting to disappear. 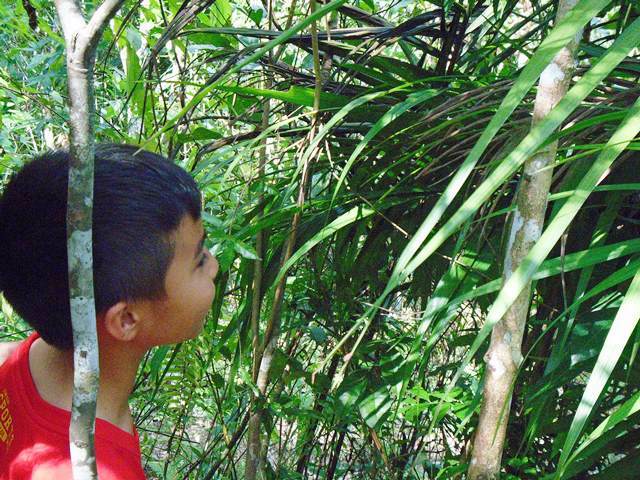 I remember him telling me that he use to hunt these creatures and one day started to notice that there were less and less of them. It was then he turned from hunting them to promoting conservation, breeding and protection of these animals. 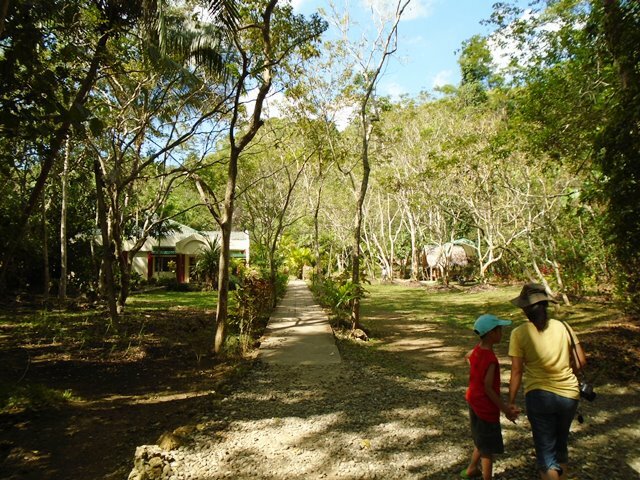 Its been 21 years since that first visit and I was happy to see everything that Mr. Pizarras has accomplish and the massive 20acre sanctuary the Philippine government has provided in order to help preserve this species. From what I understand it was a Japanese documentary that brought Mr. Pizarras efforts to the forefront. 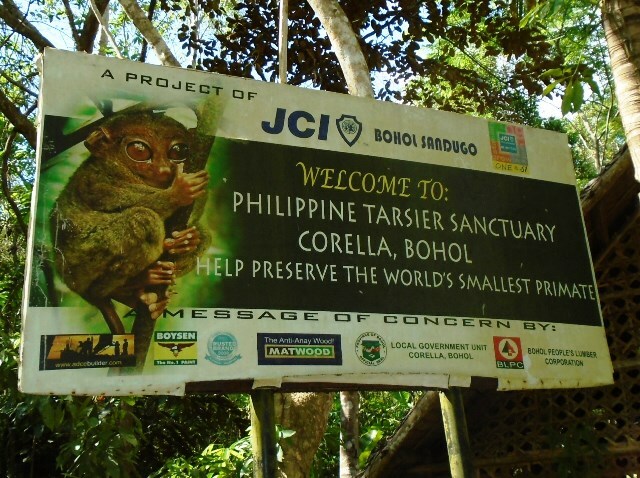 If you are ever in Bohol please make time to visit and support this unique foundation and sanctuary. 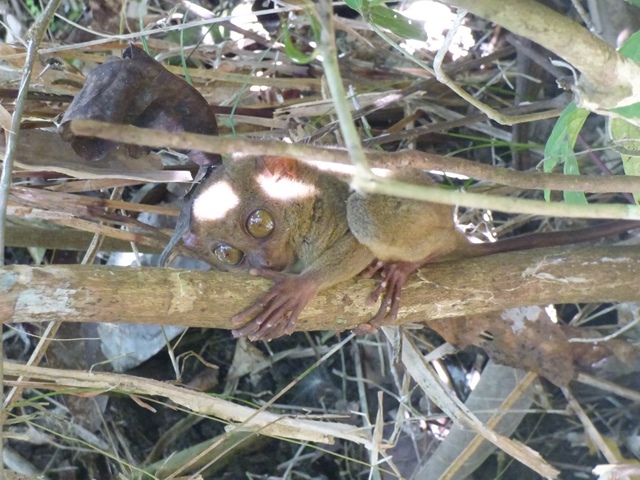 This entry was posted in bohol, philippines and tagged Bohol, Lito Pizarras, Philippine tarsier, Philippine tarsier sanctuary, Philippines, The Philippine Tarsier Foundation, tour, tourism. Bookmark the permalink. those animals look awesome. Hello eyeballs. 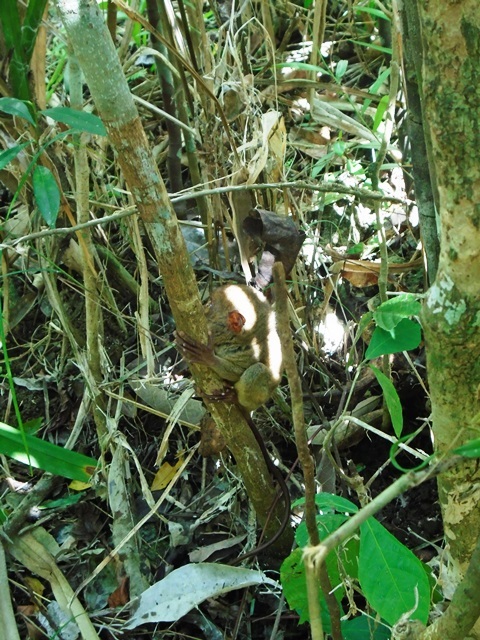 It’s always comforting to hear a successful conservation story. Yeah they remind me of YODA 🙂 seeing them in person up close is awesome. Those eyes! Wow. 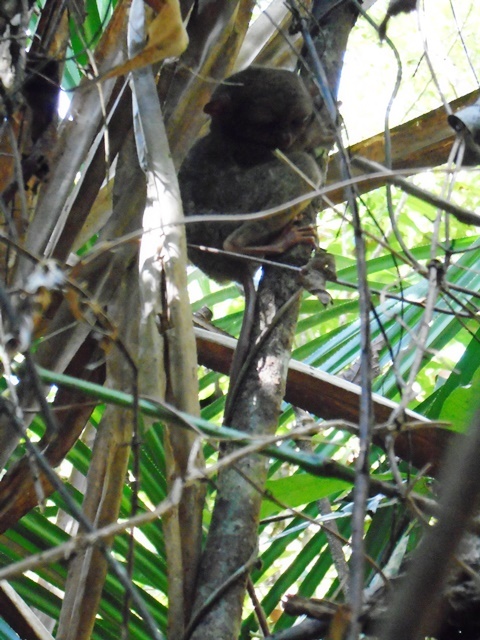 I first heard of this critter on an episode of Wild Kratts I watched with my boys. 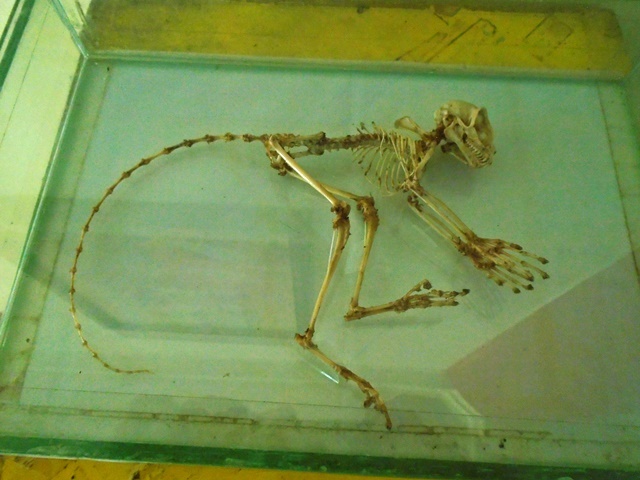 Such special animals– how unique is that skeleton photo? 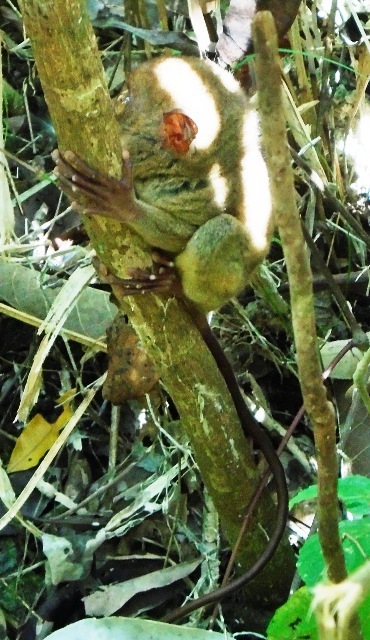 Glad someone is making successful efforts to protect this interesting species. Looks like a fun place to visit! They are such beautiful creatures! Hopefully they will still be around for future generations to enjoy. What an odd little creature! Cool post!